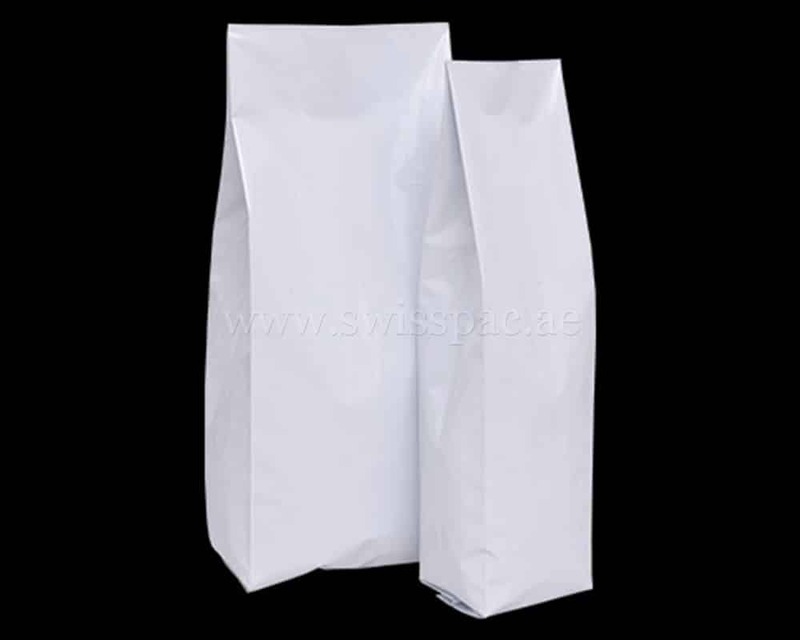 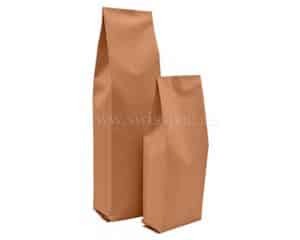 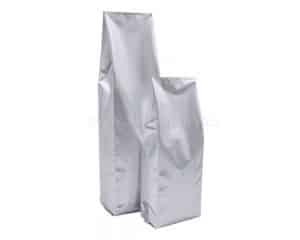 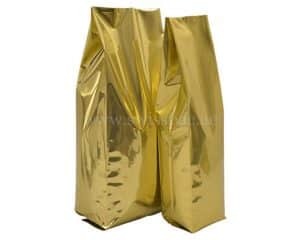 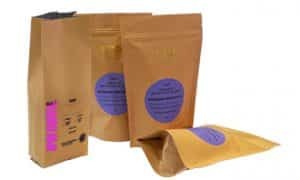 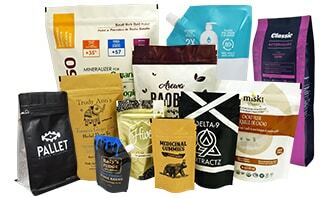 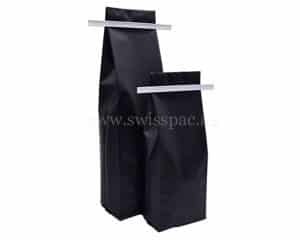 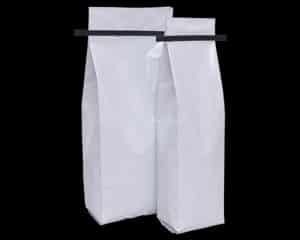 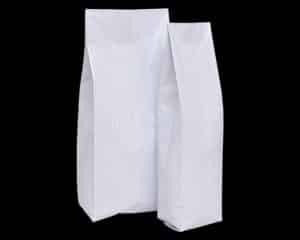 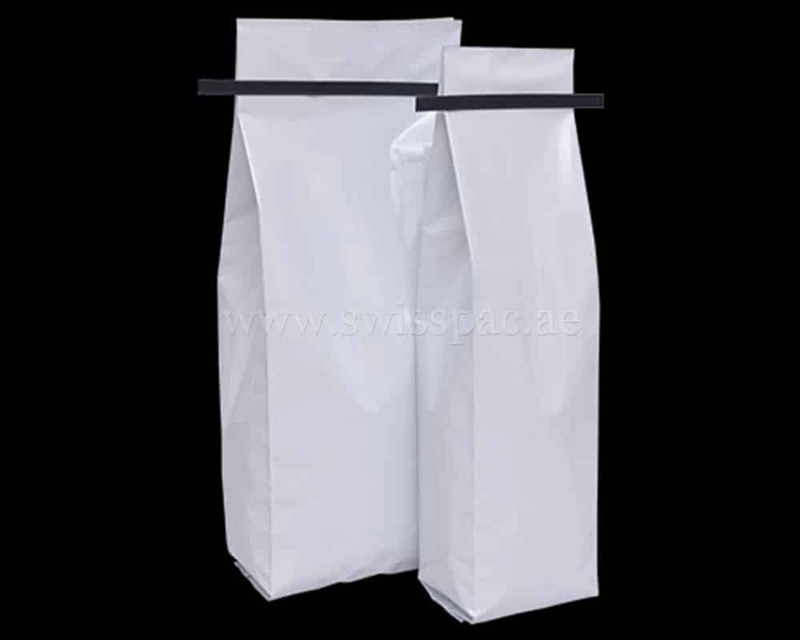 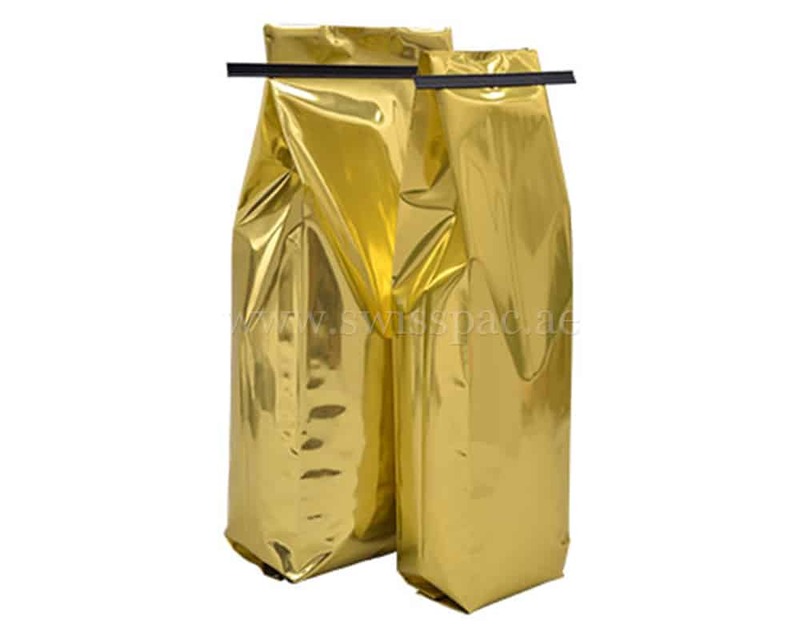 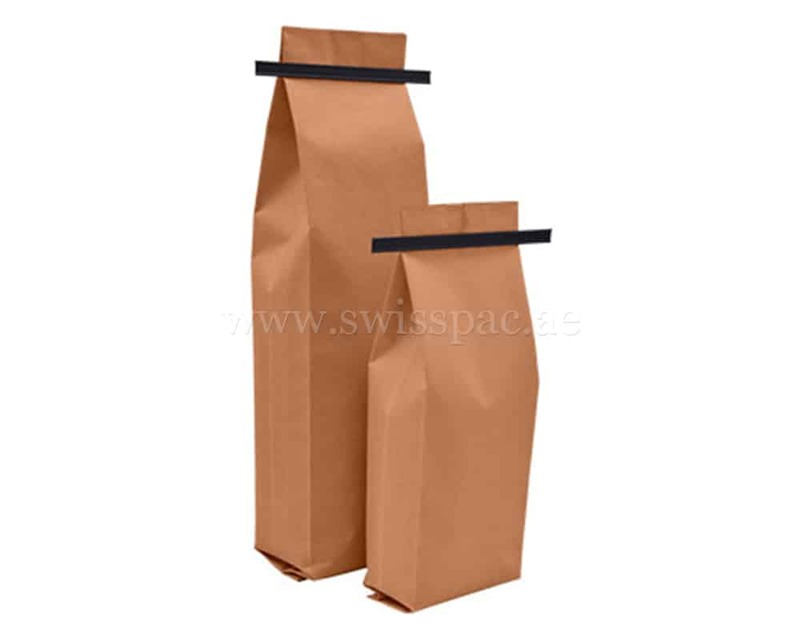 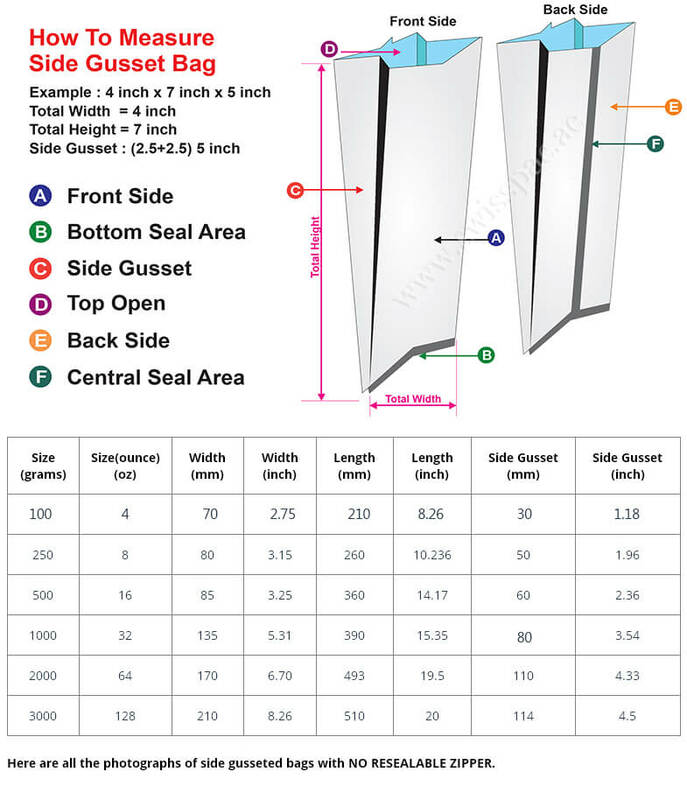 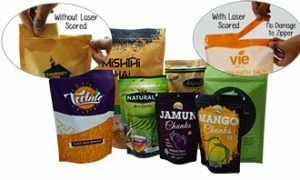 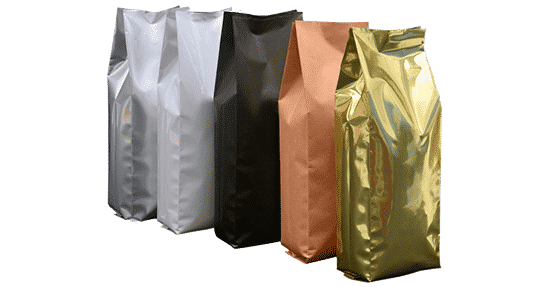 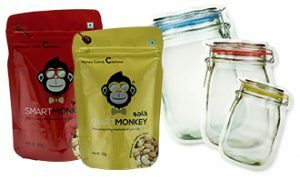 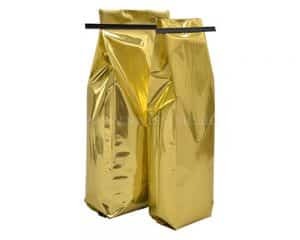 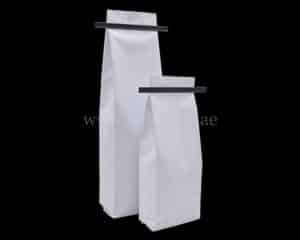 Side Gusset Bags are high demanding and popular packaging bag, That is used to package all kind of ground or whole coffee beans, powdered mixes, nuts, loose-leaf teas and more. 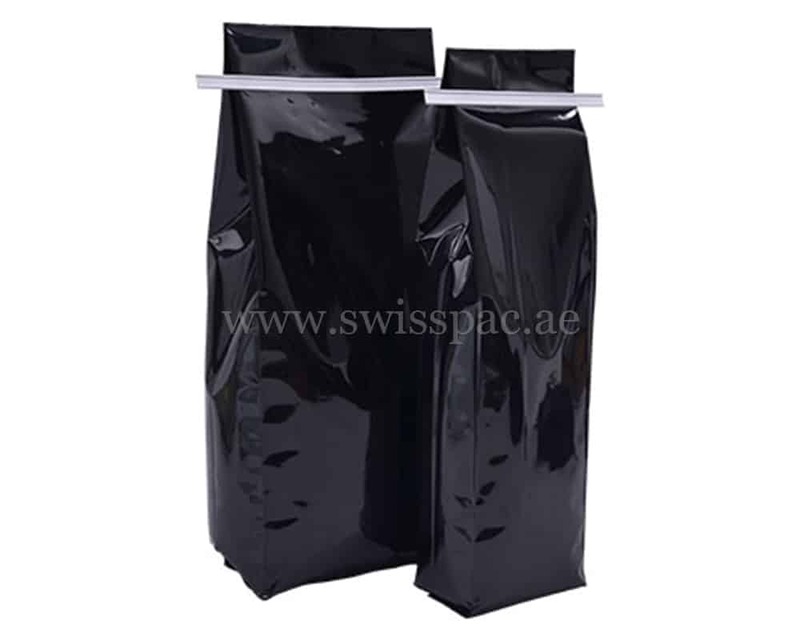 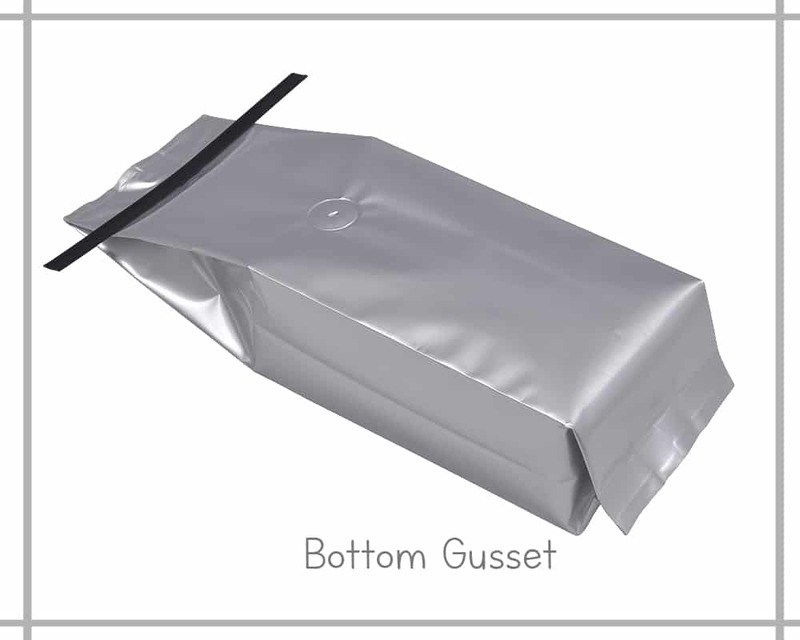 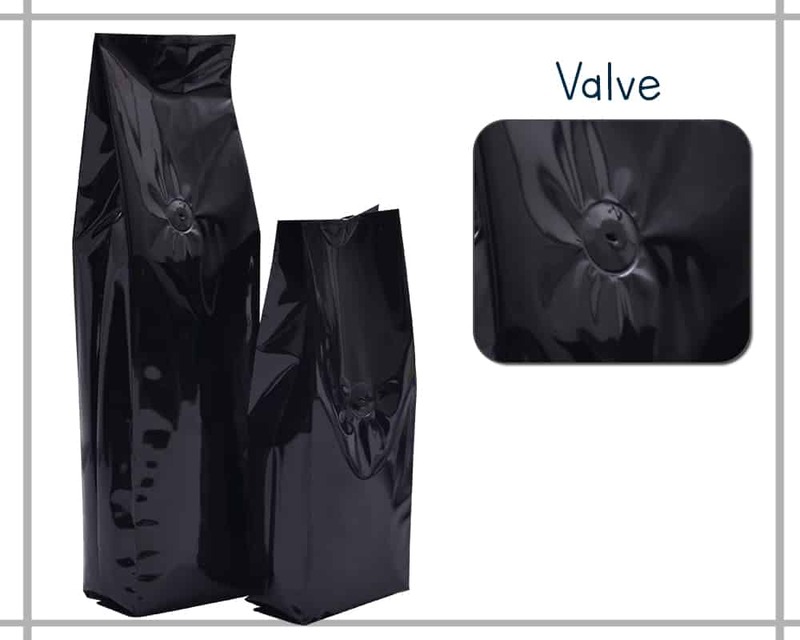 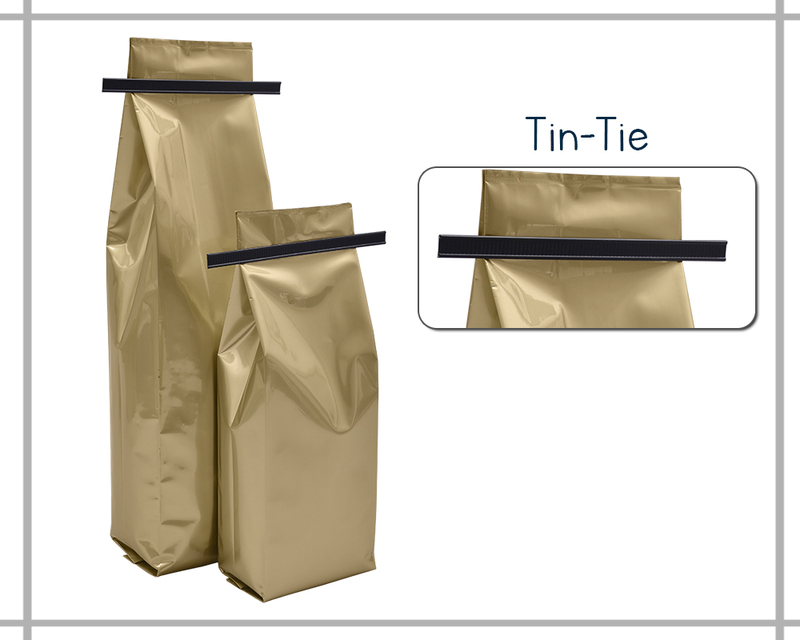 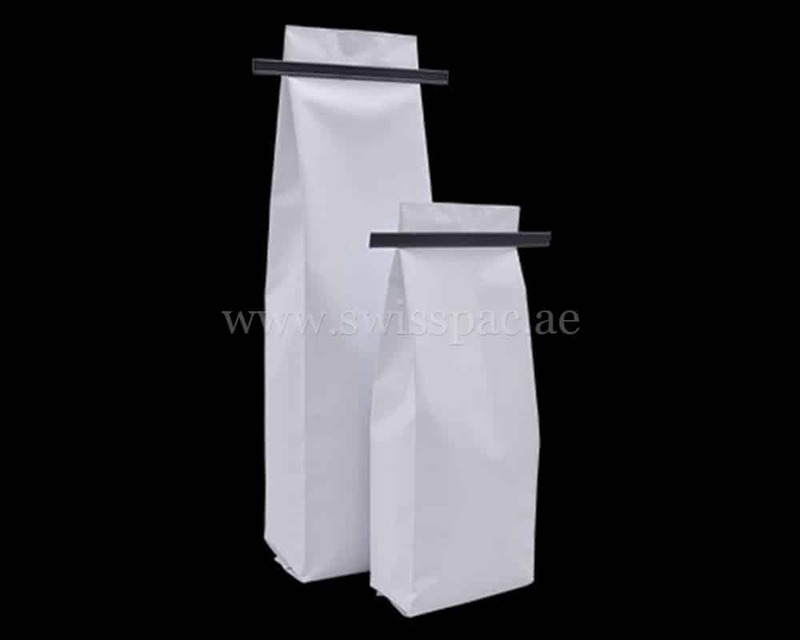 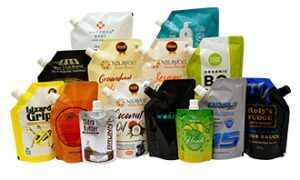 With the addition of a one way degassing valve, our side gusseted bags are perfect bag for coffee packaging. 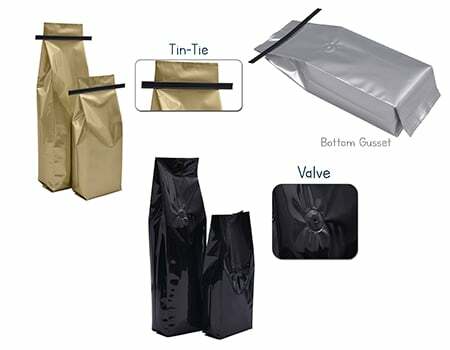 One way degassing valves are must necessary for coffee bags. 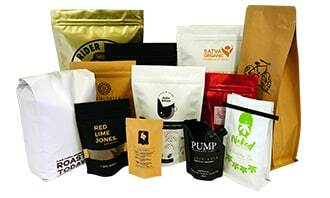 because our degassing valve work on that the carbon dioxide that is released from freshly roasted coffee beans. Our degassing valves keep your coffee fresh with real aroma. 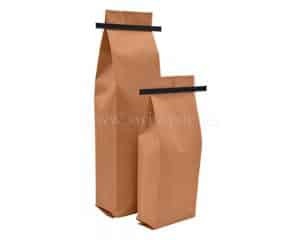 that prevents from odour and the bags from bursting too.